Weird title I know but I didn't have a lot of time to get after all the great games released this year so I figured I would just go over the top games of 2015 that I did get my hands on. It should go without saying but I will go ahead and state that this list is only games that I have played this year. This means that games like Fallout 4, Just Cause 3, Tomb Raider, and the likes are not unworthy of this list but that I couldn't play them and therefore can't include them in the list because I didn't have a chance to get an opinion on them! Therefore, the following games are the best of the best that I played this year. In terms of multiplayer Rocket League has the best that I played this year and deserve to be in the top 5 because of this alone. 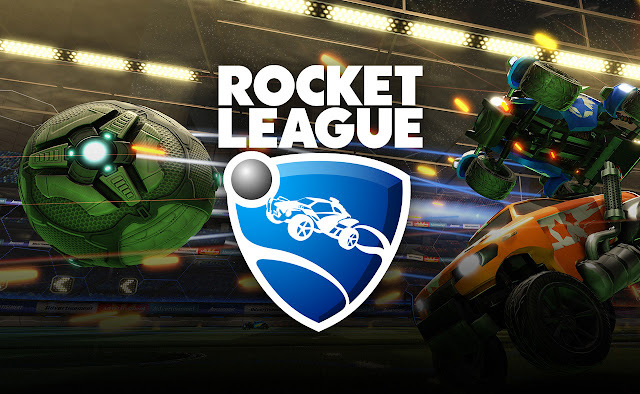 Who would have thought a game about cars and soccer could be so addicting and fun? Make no mistake this is largely due to how Psyonix created a very solid physics system that allows for newbies to easily jump into the game and for experience veterans to really be rewarded with their knowledge and understanding of the games minute details. That being said the game has one of the best soundtracks seen in a game in a long time and the ability to pick it up and play quickly makes it super convenient for anyone looking for a quick gaming fix. If you have a few buddies this game is an even better experience than playing by yourself, just make sure you use voice chat in order to enjoy all the hilarity that will surely ensue. If there weren't so many great single player games out there right now I would definitely spend more time with this one. 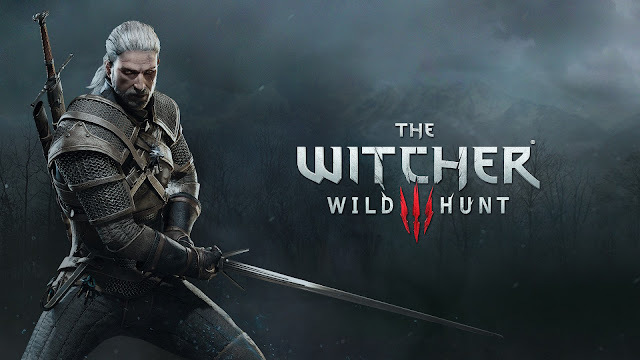 The Witcher III is an incredibly deep game with a compelling world that just urges you to explore the whole of it. Pair this with fun combat and an interesting leveling up system and you have an addictive game that can make you forget about everything else you have going on. Geralt is a great main character and the ability to choose conversations that seem completely outlandish in the real world is a real treat. I hope to be able to dive back into this game before too long, hopefully by the time I start playing it again there will be a patch to improve the A.I. of Roach, Geralt's horse, as he is quite annoying. While I think Metal Gear Solid V has some flaws, I still think it is an incredible game. Big Boss returns to action picking up where MGS Ground Zeroes in terms of both gameplay and story. MGS V is the epiphany of open world stealth for the MGS series and proves that this kind of gameplay can work in an open world setting and can be incredibly fun and rewarding. Unless there is an optimized speed run path for the a certain mission, no two people will approach the same mission in the same fashion, and that is the great thing about this game. Boss fights are fun and challenging and stick to the classic Kojima standards of being crazy. The mission style works really well for the MGS series and allows for endless replay value. While Majora's Mask 3DS has some problems, mainly with the changes regarding certain boss battles, the Zora swimming controls, and the saving system, the game as a whole still remains intact and brings back the nostalgia from playing it for the first time way back in 2000 on the N64. 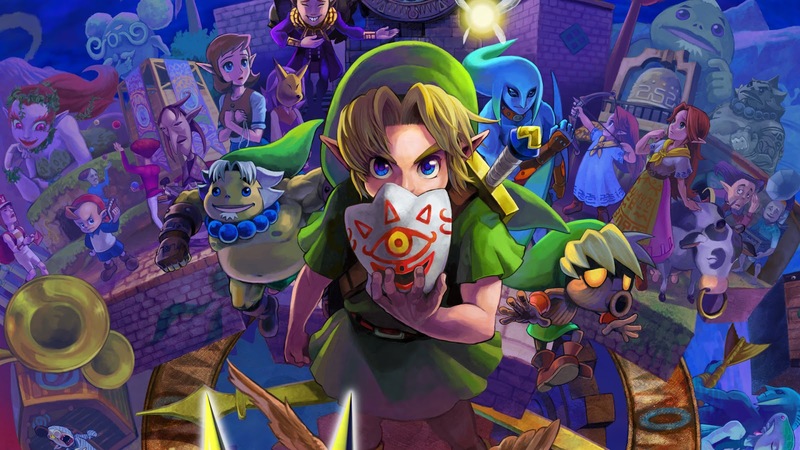 Though a port, Majora's Mask 3DS has received enough updates that I believe it qualifies as a game of 2015, plus I spent more hours on it than the first three games of this list. I might have a lot of biased towards this game (my favorite of the Zelda series) but this is my list so I can (and am supposed to be) biased. The best thing about Majora's Mask 3DS is probably the ability to take it on the go and play it wherever I choose; mostly at the gym lately. Anyways I love the game and it only makes number 2 on the list because it is a port from the N64. Bloodborne has my vote for the best game of 2015 for a couple reasons. First and foremost it is the apex of the souls games tight controls and combat blended with a larger focus on sped and aggression. There isn't another game that will make you feel so accomplished when striking down a boss that has killed you more times than you can count. The game makes you earn everything and the incredible feeling of accomplishment carries over time and time again after each boss or each area conquered. The biggest standout in the game is the world. Bloodborne makes you actively seek the secrets of the world in which you fight through. Items, gear, weapons, and characters all tell the story of what has become of the world and why things are the way they are. The player has the option of deciding how deep they want to explore in the mysteries of the world adding a more open and less restricted feel to the game. After beating the game the world resets and enemies grow stronger, creating an endless amount of replay ability. 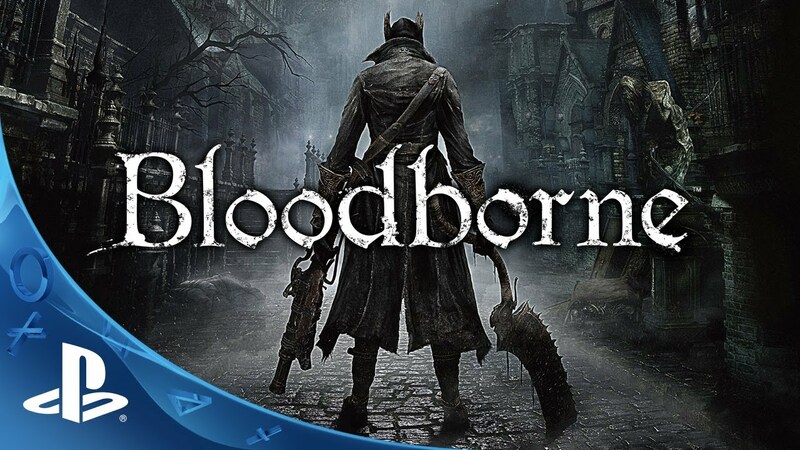 In my opinion Bloodborne was the best game released in 2015, keep in mind I haven't played all the games released this year. 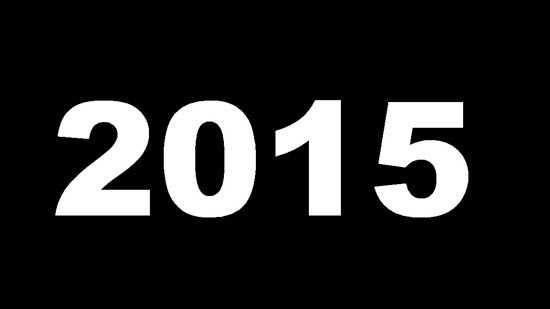 What are your top games of 2015? Let us know in the comments section below! Note: I do not own the rights to the images above they are used as a visual aid to reference the games mentioned.